The original MerMan was pretty cool looking. He looked liked a frightened alien from War of the Worlds. 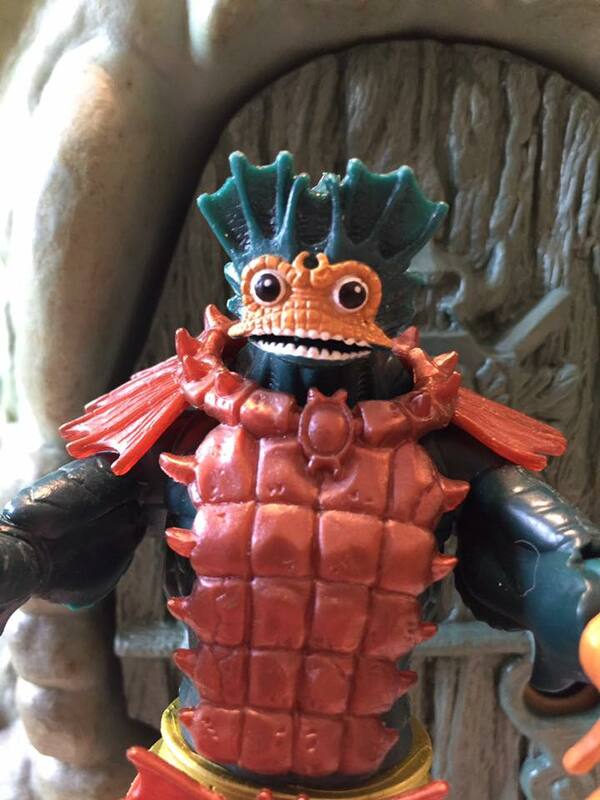 Far from a demonic sea creature, his sculpt was better suited for Stinkor, the mighty warrior of stank, but he was still a figure memorable enough to become a favorite over the years from the most diehard fans. Now that's a real splash! Also, yes, I'm done with the pool puns. The 2002 MerMan pays more tribute to the Creature from the Black Lagoon, a character that no doubt inspired his creation. Where as the original figure was a little more cartoony and silly, much like the entire line itself, this seemed to to take the character more seriously. A more frightening looking face sculpt and a more "monster" type body, scales and all. 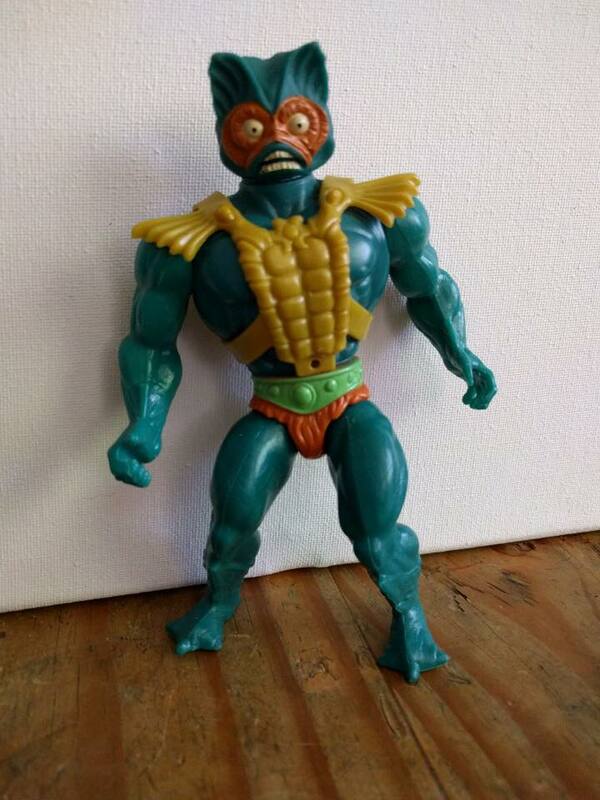 Indeed, he looks more like something coming from a b-movie. I can already picture Tom Savini's mask and effects! Awesome sculpt, gnarly weapons, wicked feed that look like they haven't been touched a pumice stone in centuries, MerMan has it all. One of the bests offerings in the series, I personally think this is a prime example of the potential the 200X line had to offer. 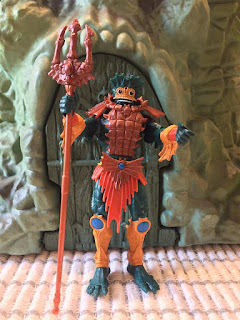 If I was to point to any figure and say "this is why I love this line", MerMan would certainly be one of the first, if not the first. Gclub มือถือ This is one of the fun sites for gamblers. Gamblers are more likely to gamble on their favorite bets to make a profit. To gamble like. No need to complicate and want to make more money this way. Gamblers are welcome every day to enjoy and experience a variety of gambling. Make good profits. With every day bets, whether online slots, online roulette. And there are other types of online gambling games that will give players a good bet every day.